Crossroads has a room for kids with special needs. 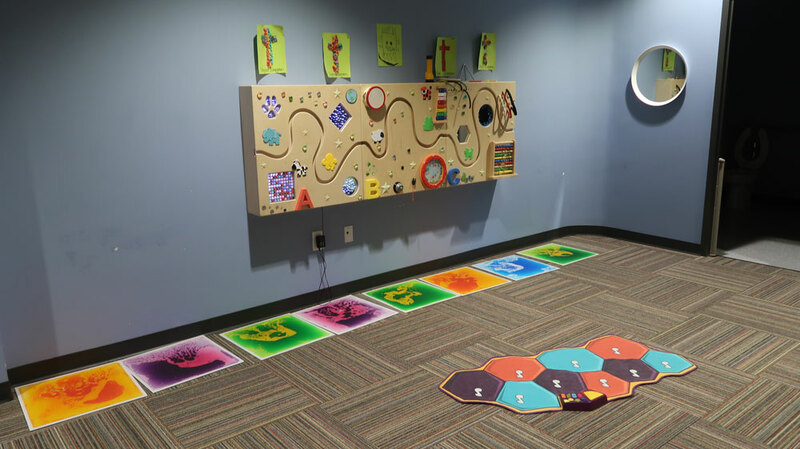 This room is available for children who would benefit from a quieter space. Displayed on the wall in this room was a sign language poster. 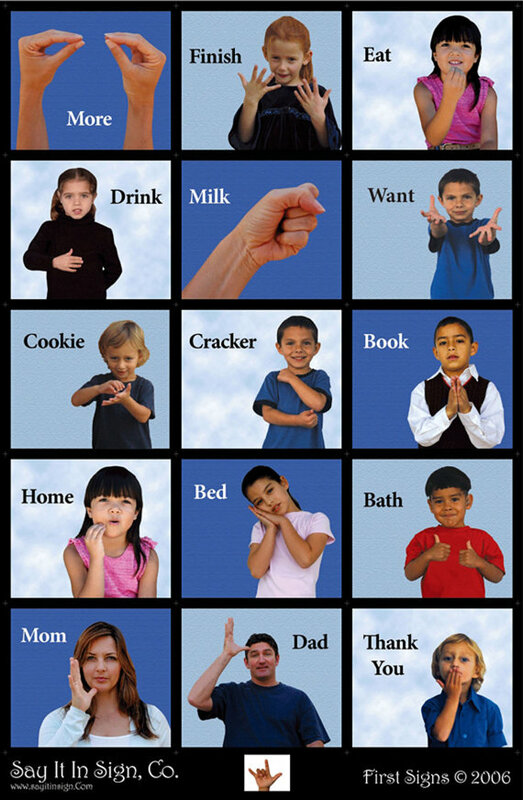 Many children are able to communicate through sign language, and this poster was a great tool for volunteers who many not use sign language on a regular basis. Many children are taught to use sign language when they are young to help them communicate. 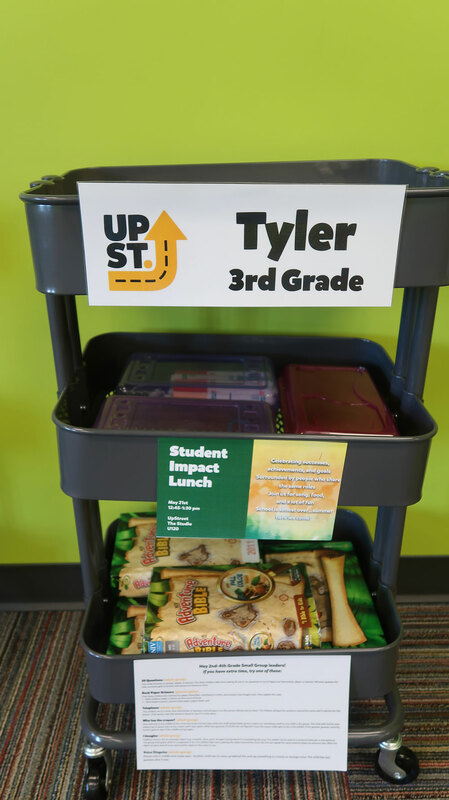 Sometimes kids have challenges finding the words they need to communicate but they can easily remember the sign to communicate what they want. Children who are hearing impaired will often use sign language from a young age to communicate. Equipping your volunteers with some basic sign language will help the be prepared to communicate with children in your kids ministry. Having a sign language poster displayed in the room can be beneficial for your volunteers. You can find this poster on Etsy. I’ve already ordered one. Hi Caitlin! Can we apply the same English sign language to another languages?